If there’s one metric most likely to drag down your medical practice’s income stream, it’s your claims denial rate. If you’re like most providers, you’re no stranger to the consequences: According to the Medical Billing Advocates of America, every 1 in 7 claims is denied across the healthcare industry. If that’s the case at your practice, it’s problematic. A claims denial rate below 4 percent should be the goal of every provider group – if only for the lessened administrative burden it places on your in-office office team. 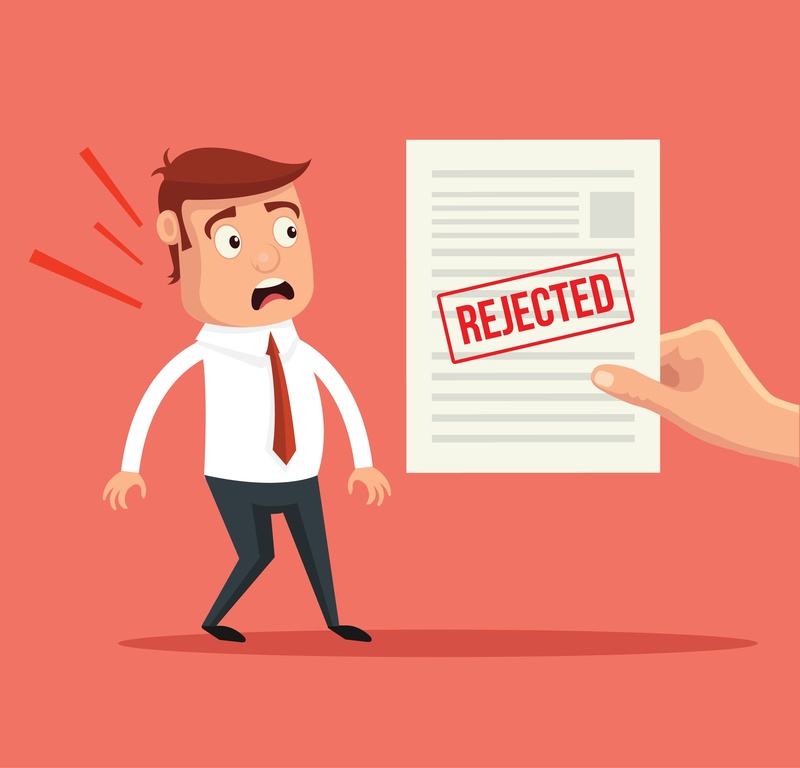 Dealing with appeals processes and resubmitting denied claims increases administrative costs while decreasing cash flow… a lose-lose situation for everyone involved (except the payer, of course). Keep your practice’s revenue lifeline pumping by protecting yourself against unnecessary denials. Working with a trusted medical billing service can not only lower the costs associated with your revenue cycle management process at large, it can also keep the following five common denial causes from happening at all. Lack of coding specificity: Especially in our now ICD-10-only landscape, claims that aren’t coded to the fullest level of specificity possible are ripe for denial by both public and private payers. That means that all identifiers and modifiers must be included on every claim, every time – covering concerns as granular as possible. Duplicate claim: Even in well-organized operations, it’s surprisingly easy for practices to submit claims for the same encounter to the same payer more than once. It may happen when a team member resubmits a claim before hearing back from the insurance company on the initial submission, or fail to check on existing documentation as to whether the claim was submitted from the get-go. Either way, it’s an easy ticket to an unnecessary denial. Incorrect or missing information: If you’re not ‘scrubbing’ your claims prior to submittal – that is, using technology to auto-validate that all necessary information is included in the claim and was input properly – then you’re likely losing revenue. Use a practice management system with built-in eligibility checks and automated business rules to lessen the risk of error. Lack of documentation: In cases where a payer is unsure of the veracity or medical necessity of an encounter or procedure, they’ll request back-up intel that should always be available. Practices should be prepared to follow up on these denials with proper documentation, as they go commonly un-appealed but can be easily reimbursed on resubmission. Timely filing: Organizations often see unnecessary denials for failing to submit claims within the payer’s filing window. Why the wait? While reasons vary, the issue usually comes down to bandwidth and time: If your staff is stretched too thin, it’s impossible to address all of your front-office and back-office responsibilities in timely manner. Contracting with a medical billing company is a smart way to keep filing deadlines from slipping past you.